Connecting Seattle through Public Space. Seattle Parks Foundation works with volunteers, donors, and community leaders to build and sustain a thriving, accessible, and connected system of public spaces for all people. We support community-led public space initiatives. We are a philanthropy-based organization, encouraging private sector donors at every level and from every zip code to help create and care for public spaces throughout Seattle. We cultivate a network of private, nonprofit and public sector partners to advocate for public policy and investment that improves the health and well-being of all residents. Our success depends upon our commitment to service, our capacity for collaboration, the trust we earn in neighborhoods where we work, and the gratitude we show to community leaders, donors, and volunteers. All data for Financial Performance Metrics calculations was provided by Seattle Parks Foundation on recent 990s filed with the IRS. 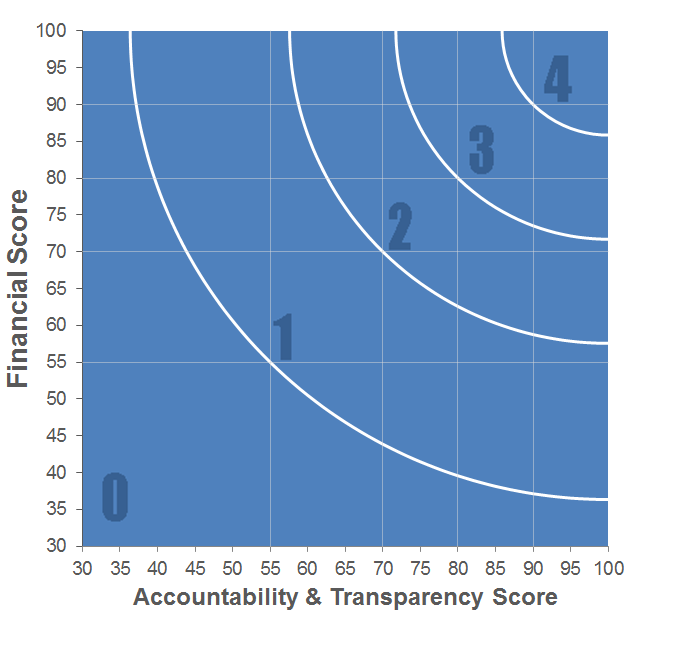 Seattle Parks Foundation has received 4 consecutive 4-star ratings from Charity Navigator.